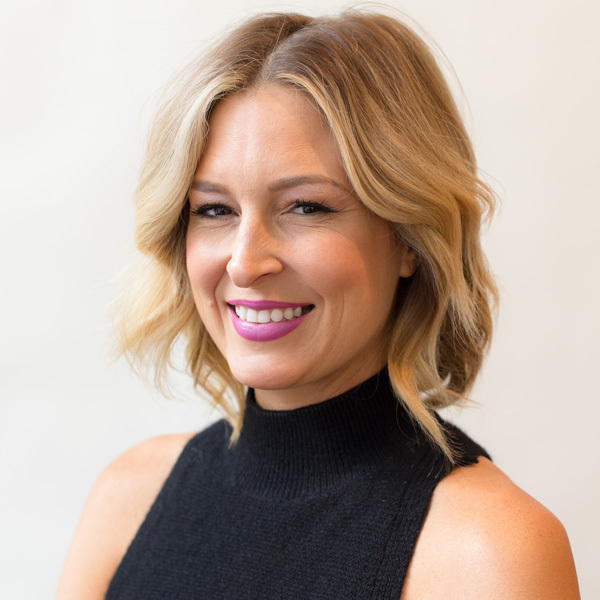 After graduating college from San Diego State University in 2005 with a degree in psychology, Kara decided to explore the exciting and creative field of hair. Inspired by Southern California and sunny weather, Kara has a passion for blonding. Whether it’s balayage or highlighting, Kara remains strong to her belief that blondes really do have more fun! As her career takes off she is ready to explore what’s next in the color world and excited everyday for what lies ahead!